Syndicate: Richard Whitelaw, London Market Racing, Anthony McLaughlin & Caroline Chisholm. This stunning Gelding by Falco was bought at the 2014 Osarus Yearling Sales in France. This colt is a big imposing type with plenty of size and substance, he has a good long lazy walk and an excellent temperament to go with it. His sire Falco is a son of the champion sire Pivotal and out of a daughter of the American champion sire Unbridled, FALCO comes from the very ep Wertheimer family of Groom Dancer. He has added to his stallion pedigree, a smashing performance to win the French Guineas by three lengths beating the Gr.1 winners Rio de la Plata, Paco Boy, Thewayyouare and Tamayuz. Already 6 Stakes horses from Falco’s 1st crop including Champion Hurdle winner PEACE & CO, and FALCONET a winner of the Critérium Danois in Klampenborg. Our Colt’s Dam was unraced due to a training accident but has produced 2 Black Type performers already. He is an exciting duel purpose horse for his shareholders this year. Partners: Rory and Barry Gallagher, Max Falconer, Alistair Cowie, Richard Whitelaw, Chris Stafford and LMRC. 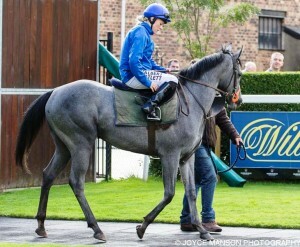 This stunning Gelding by Soldier of Fortune was bought at the 2014 Osarus Yearling Sales in France. He goes back into full training this month (Dec 2018) with Jason Ward, he has been out injured and we have given him the time he needs to get back on track, he is already a winner over hurdles and is very well handicapped on the flat, if he gets back to his best we expect him to run up a sequence of wins! 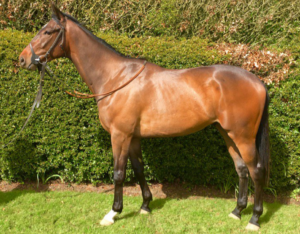 A one off up front fee payable to purchase a proper ownership share of your chosen racehorse including a full percentage of prize money and resale value. A set/fixed monthly payment to cover all aspects of your association/membership that is not affected if other partners release their shares. All in pricing means no more to pay. A maximum of 10 owners per horse. 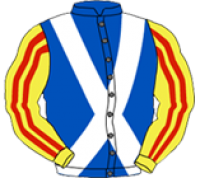 The chance to go and watch as an owner in any Lamont Racing horse which runs subject to badges availability. Free entry to the owner’s enclosure of the racecourse when your horse runs. The chance to offer opinions regarding your horse’s racing plans. Stable visits to see your horse and discuss with our trainer any thoughts or concerns you may have. 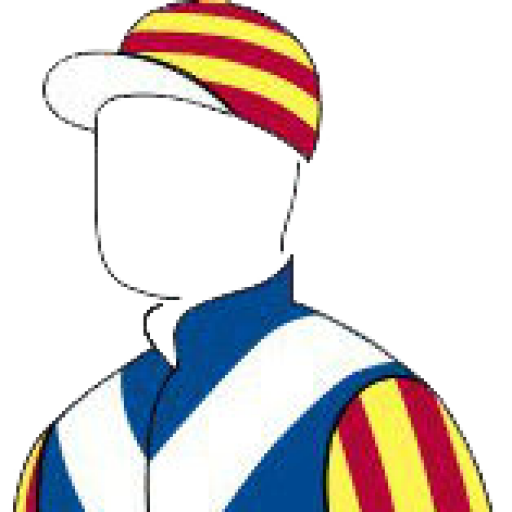 All inclusive means: Training and all race fees including entries, jockey fee, transport. Flexible payment and lease options are available on all horses.